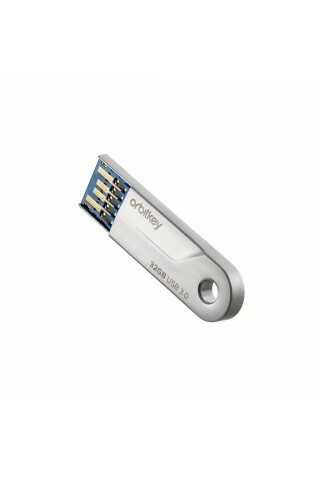 Fast transfer rate, slim USB 3.0 stick you can always have on you, everywhere you go. 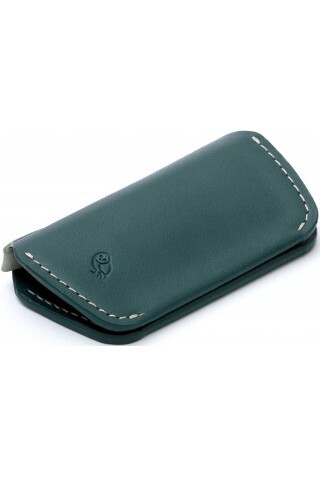 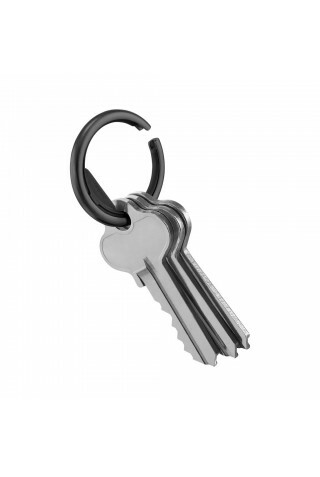 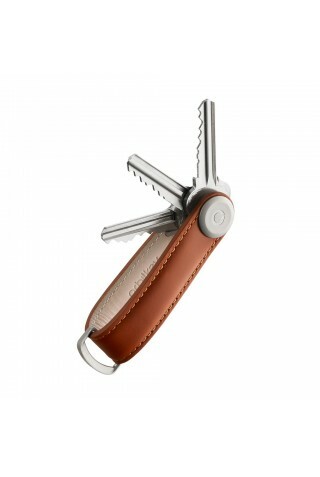 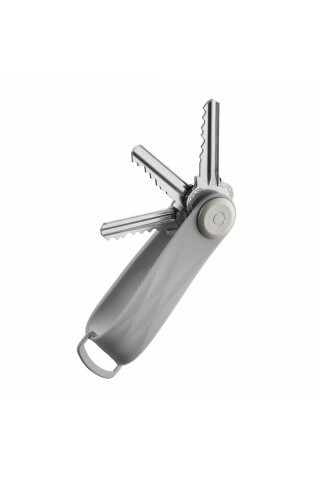 [Dimensions: 46.25 x 12.5 x 3.75 mm] Note: Orbitkey is not included. 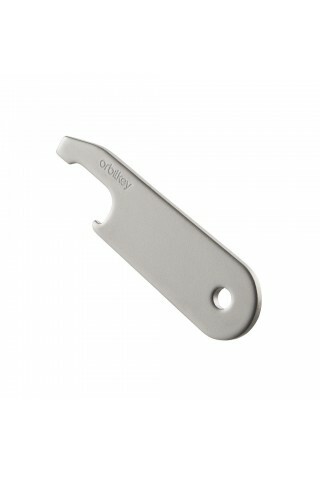 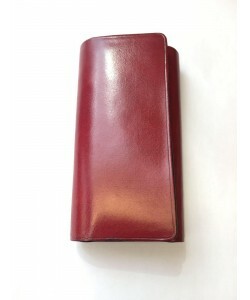 It's slim yet durable - a drinking buddy you can always rely on. 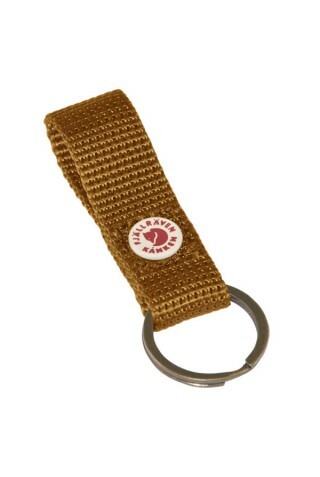 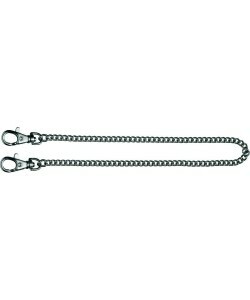 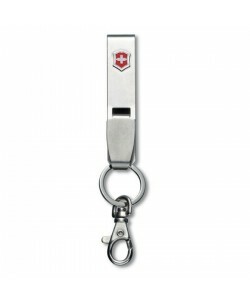 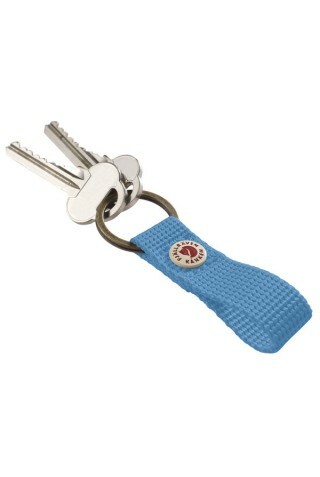 Made from stainless steel for maximum durability. 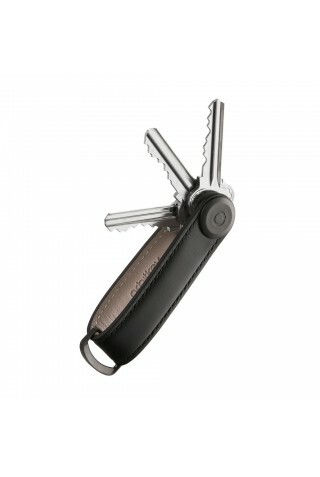 [Dimensions: 62.5 x 15 x 2mm] Note: Orbitkey is not included.